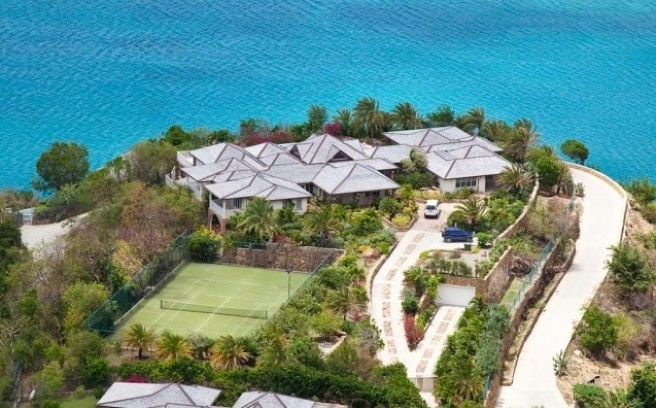 Galley Bay Heights is a truly unique setting in one of the most prestigious locations along the West Coast of Antigua, only 10 minutes from the colourful capital of St. Johns and 20 minutes from the V.C. 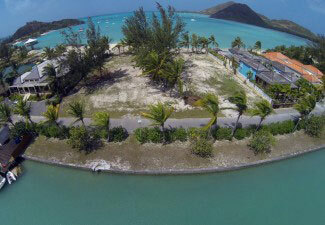 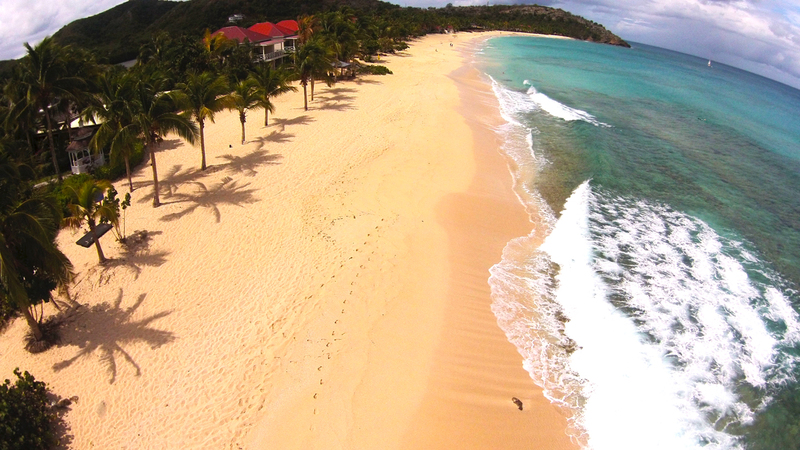 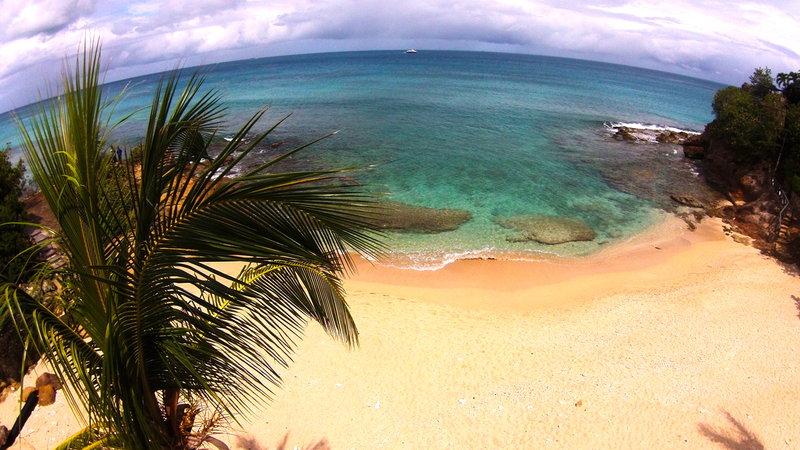 Bird International Airport, with the beautiful beach of Galley Bay only within a 2 minute walk. 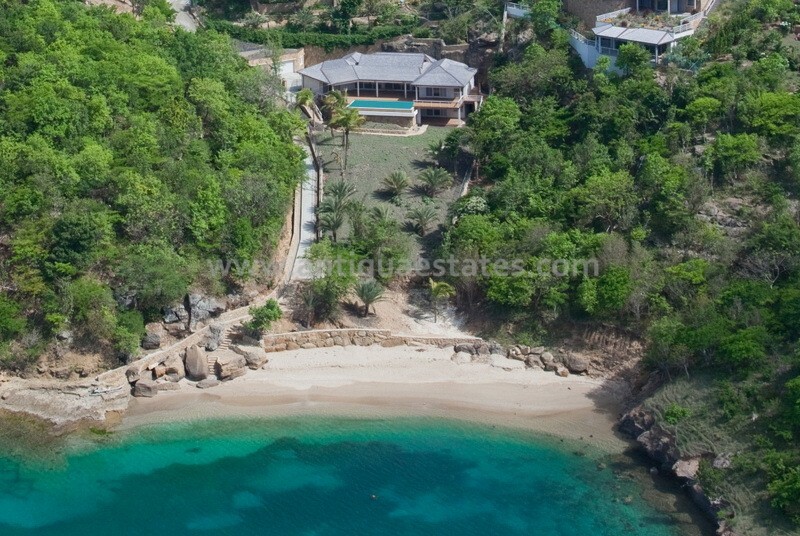 Galley Bay Heights has been transformed over the years into a secluded and exclusive development boasting 23 unique Luxury Villas, along with approximately 3 ocean view building lots still available for development. 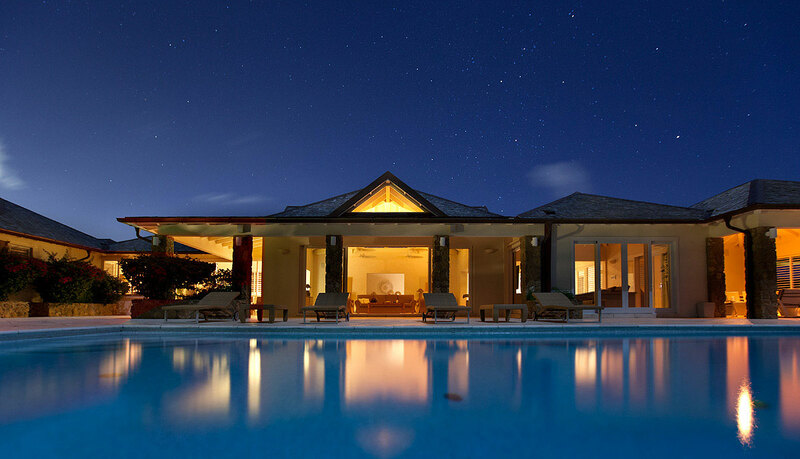 Its uniqueness has attracted prestigious exclusive clients such as the internationally known fashion designer Giorgio Armani. 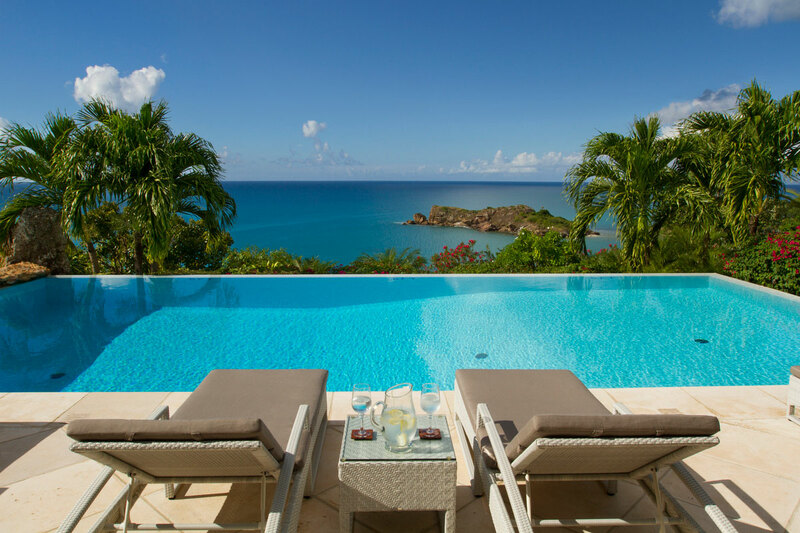 Galley Bay Heights Luxury Villas are nestled in a tranquil atmosphere surrounded by tropical gardens filled with exotic flowers, palms, fruit trees and overlooking the beautiful Deep Bay and Galley Bay. 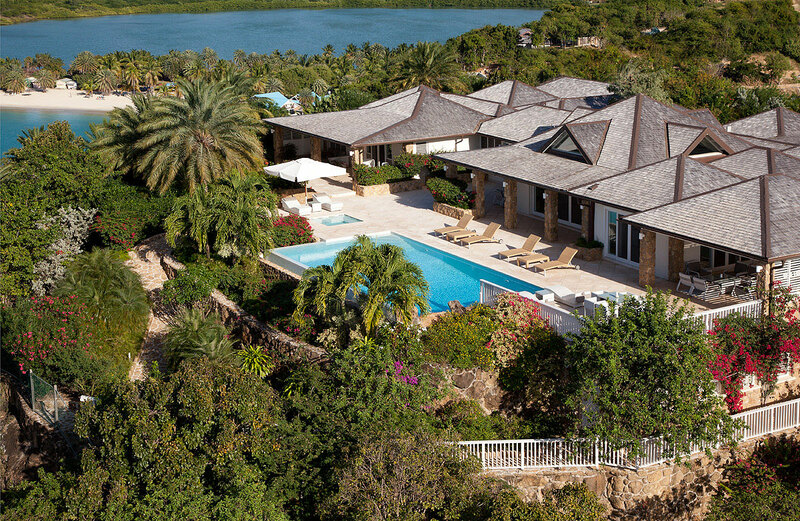 All Villas have breathtaking panoramic views of tropical landscapes and stunning sunsets. 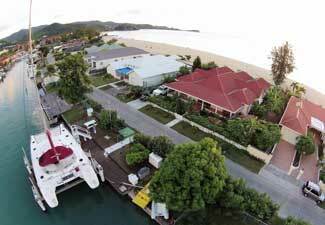 To get a birds-eye view of the development click here to view the video. 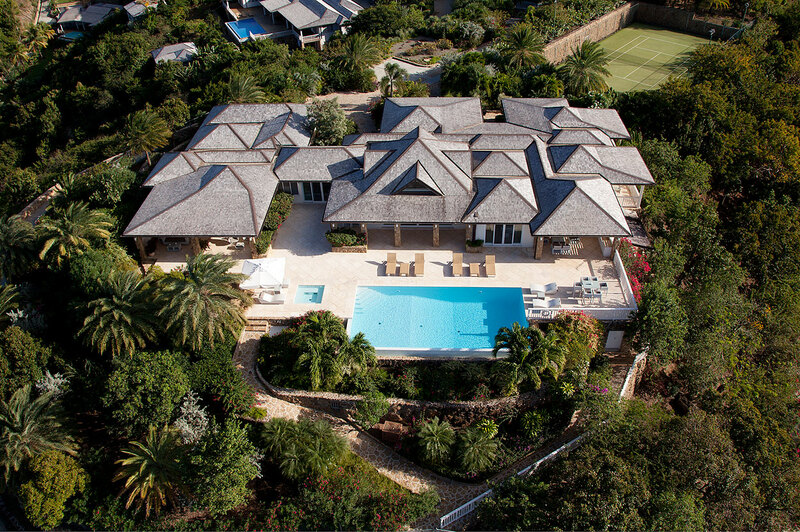 You have the opportunity to purchase a high end property off plan and can choose from a variety of unique designs. 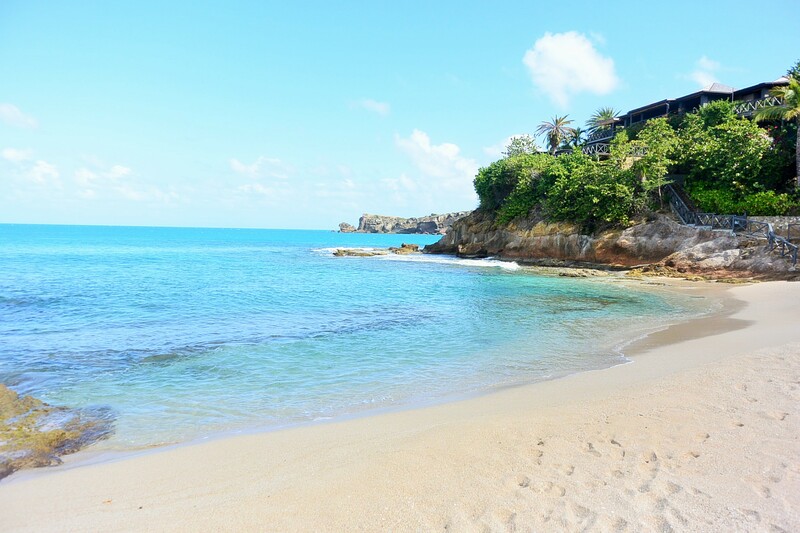 As with everything at Galley Bay Heights the property build is of an extremely high quality with excellent finishing to set off this exquisite package. 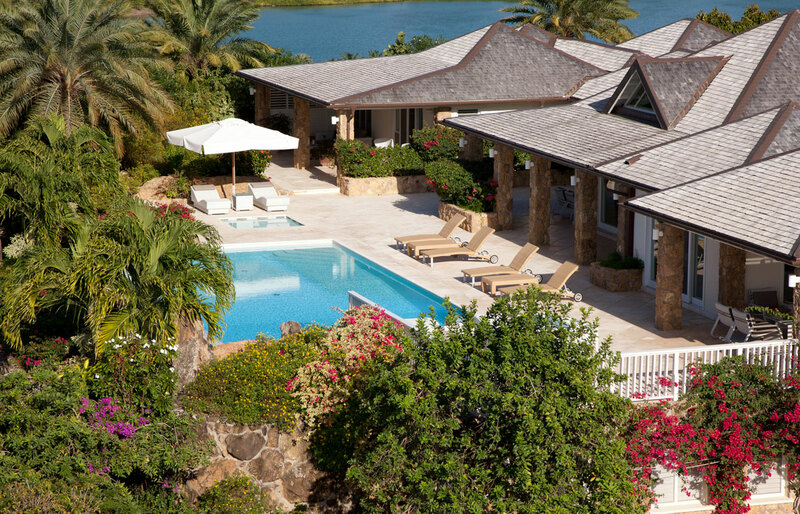 Our designer and contractor pay attention to every detail to ensure that clients receive a turn-key Villa which is second to none in every way. 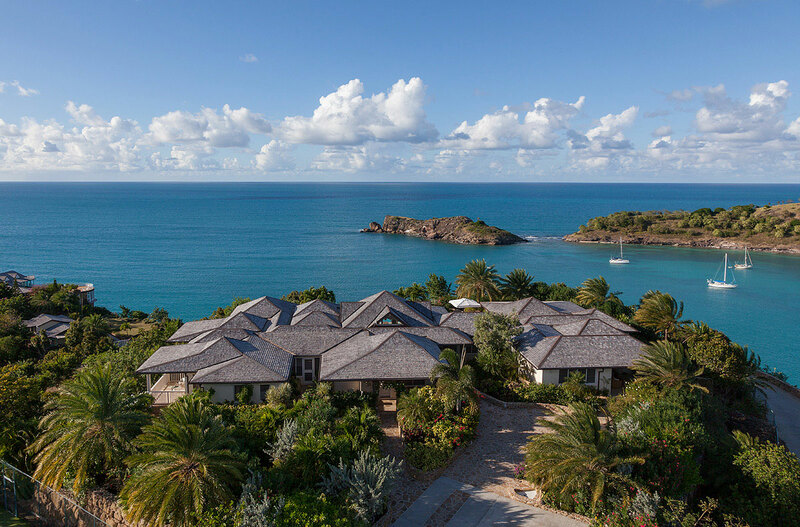 Take a look at the video and Gallery Tabs on the individual listings to further explore all that this stunning Development has to offer! 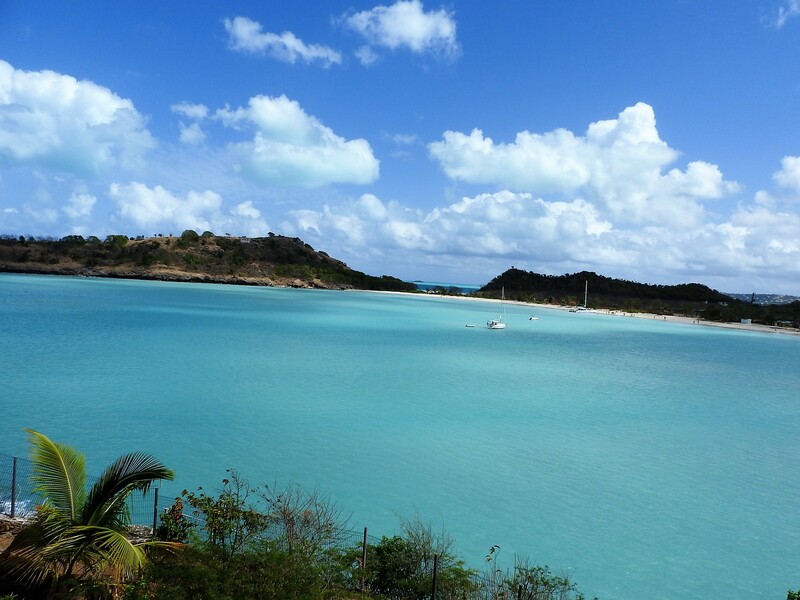 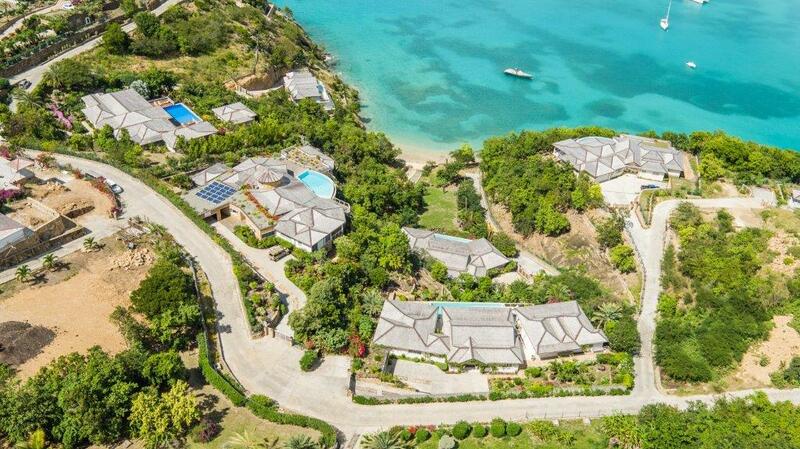 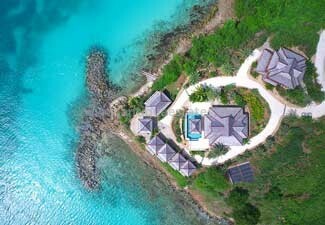 This private gated exclusive development has direct access to three of the most secluded yet stunning beaches in Antigua. 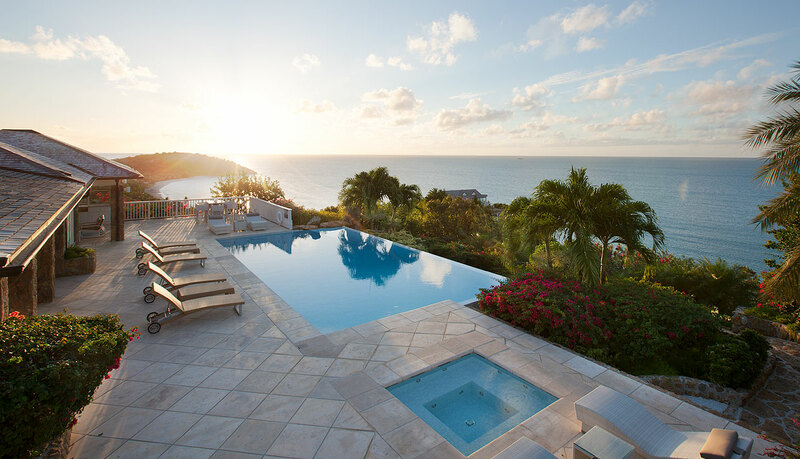 We have a selection of properties in Galley Bay Heights for Sale and Rental. 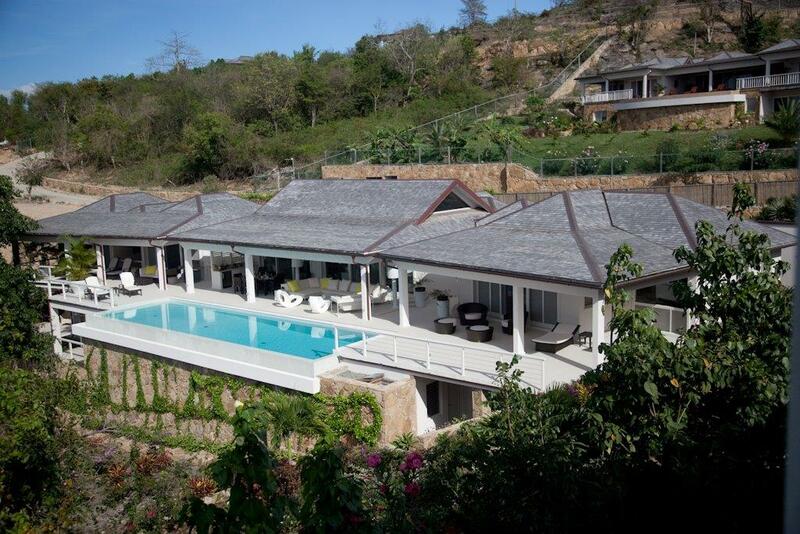 To view our selection along with other residences that are available click on the link below.